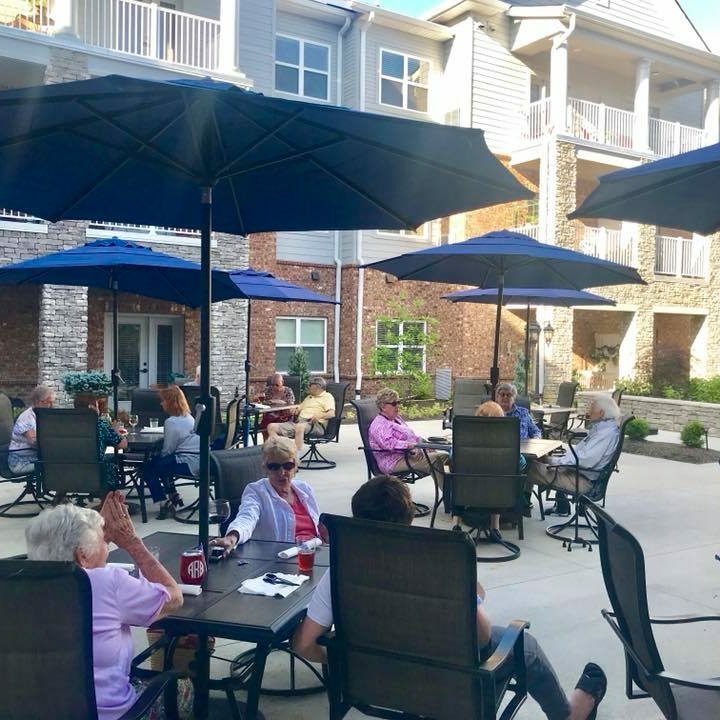 Our independent living communities promote a healthy and energetic lifestyle giving residents the opportunity to be as engaged and occupied as they choose to be. Exciting recreation programming will bring you the resources to create a fulfilling lifestyle. Whether you enjoy painting, hiking, documentaries, elegant parties, gardening, water aerobics, cards, shopping with friends, current movies, large get-togethers, quiet evenings with your neighbors or sporting events, you have the ability and freedom to live the lifestyle you desire. 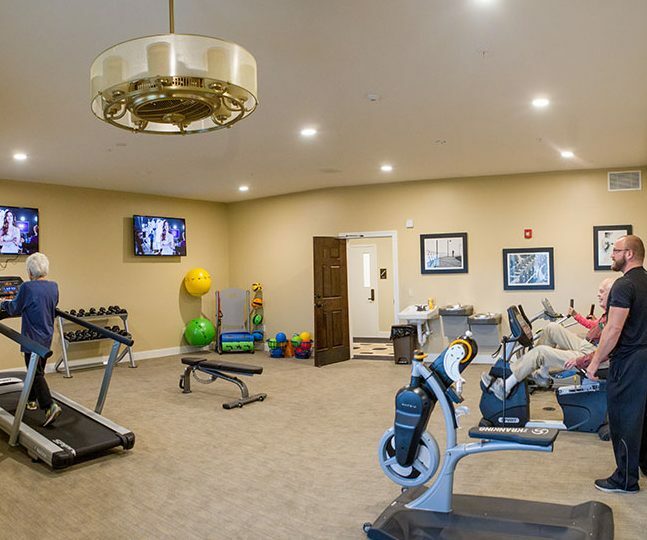 At Atlas Senior Living communities, new friendships blossom and residents thrive.